Since I installed Mac OS X El Capitan on my laptop, I seldom used Windows 10. The other day, I had to use it for some tutorials with Windows and it updated itself then hung the computer. 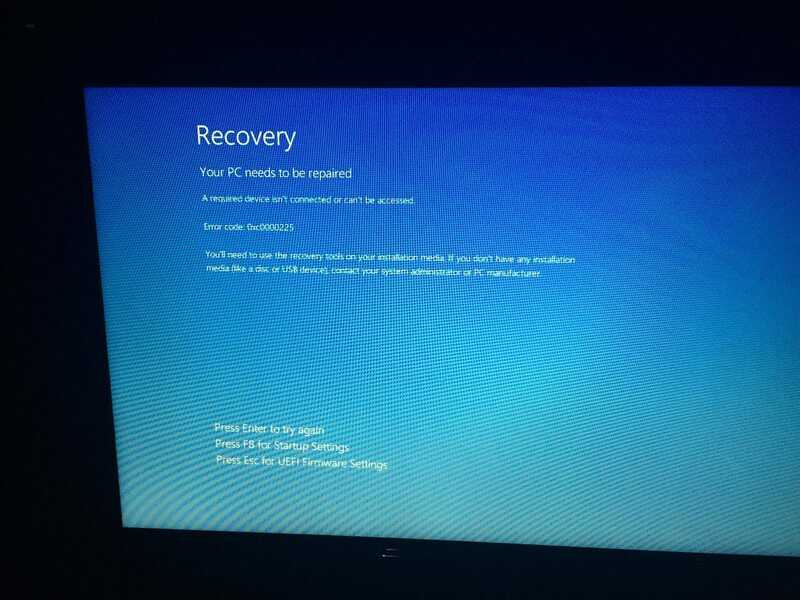 Turned off the power and the HP blue screen came up with the message “Your PC ran into a problem and needs to restart. We’re just collecting some error info, and then we’ll restart for you. MACHINE_CHECK_EXCEPTION” and it sit there forever, I had to turn off again with power button. 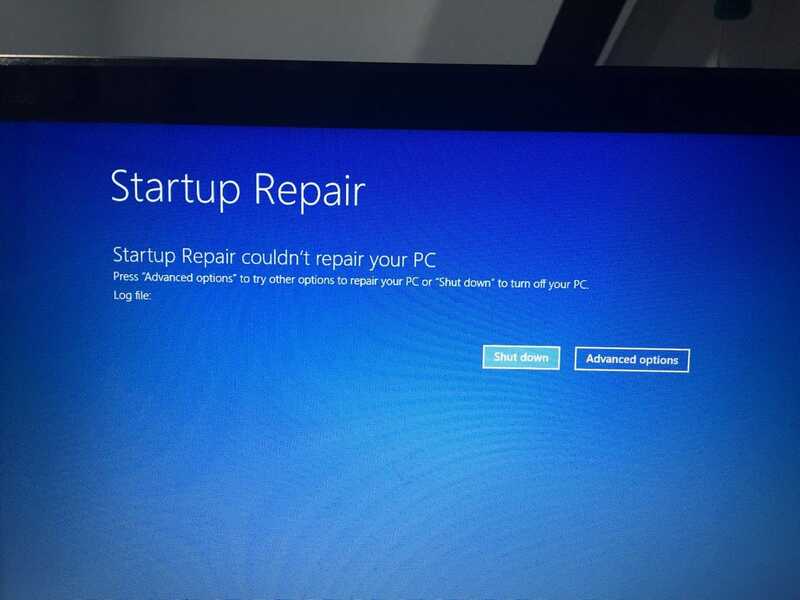 Turned on the power the second time, it tried to automatically fix the problem then failed, went into debugging options, I tried everyone of the advance options, but none of them work: startup repair, recover, reset. 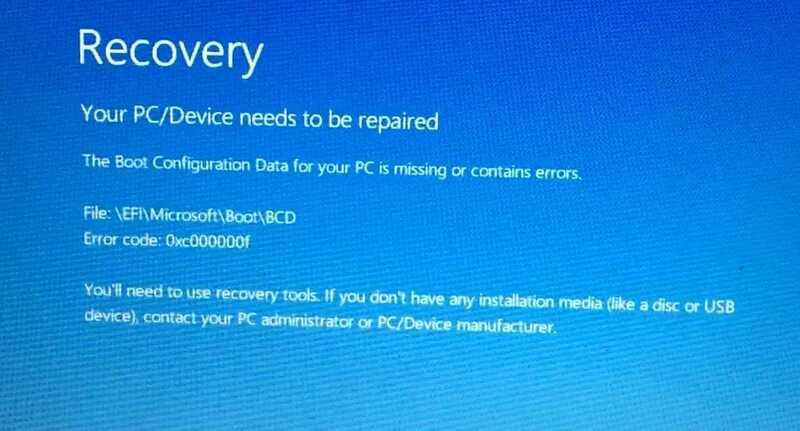 After a few times, it didn’t go into the repair mode any more, I had to use the Windows USB boot disk to access the advanced options repair. 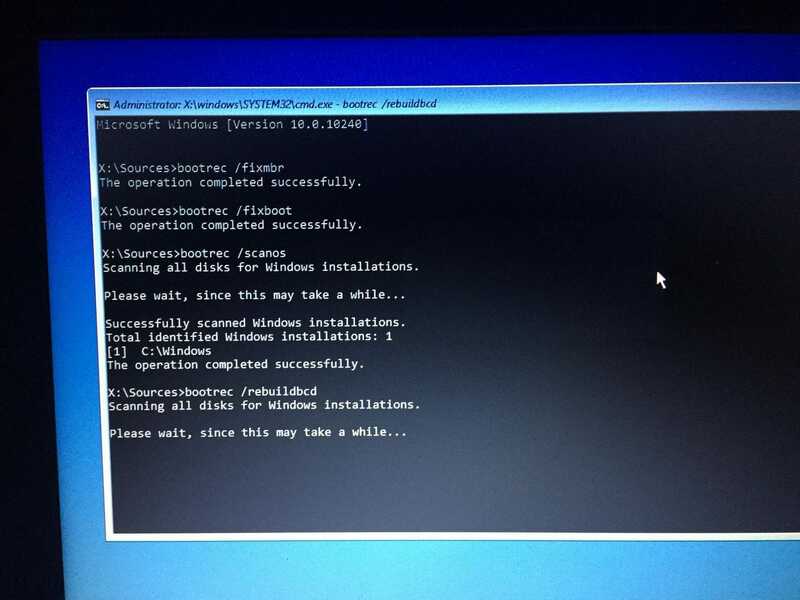 This time, I used Command Prompt and run chkdsk c: /F . It scanned and fixed and deleted files then rebooted. 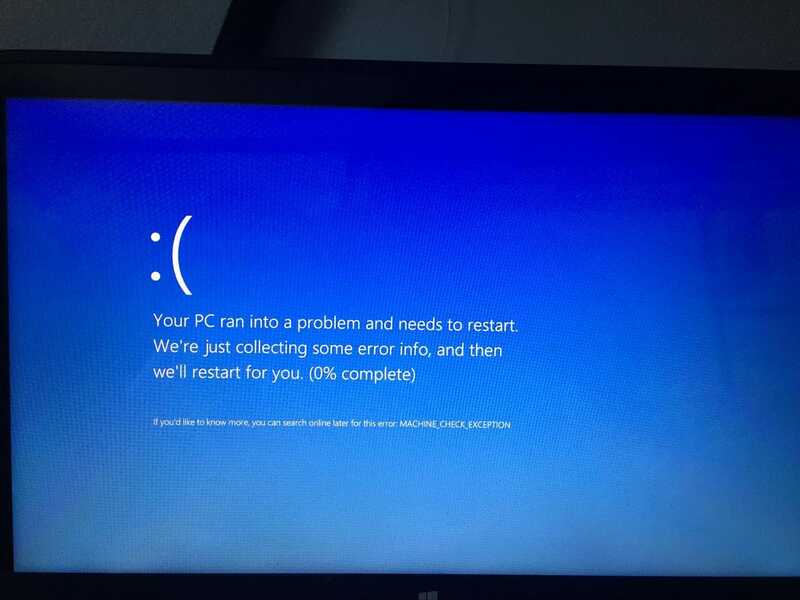 Now the blue screen came up with NTFS_FILE_SYSTEM Error. 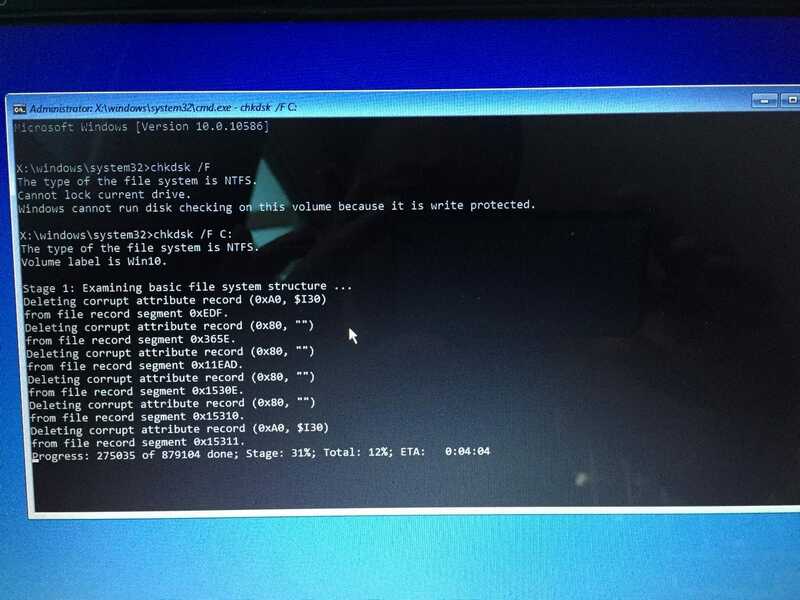 Ran chkdsk c:/r /x again, it rebooted and now the new blue screen \EFI\Microsoft\Boot\BCD. 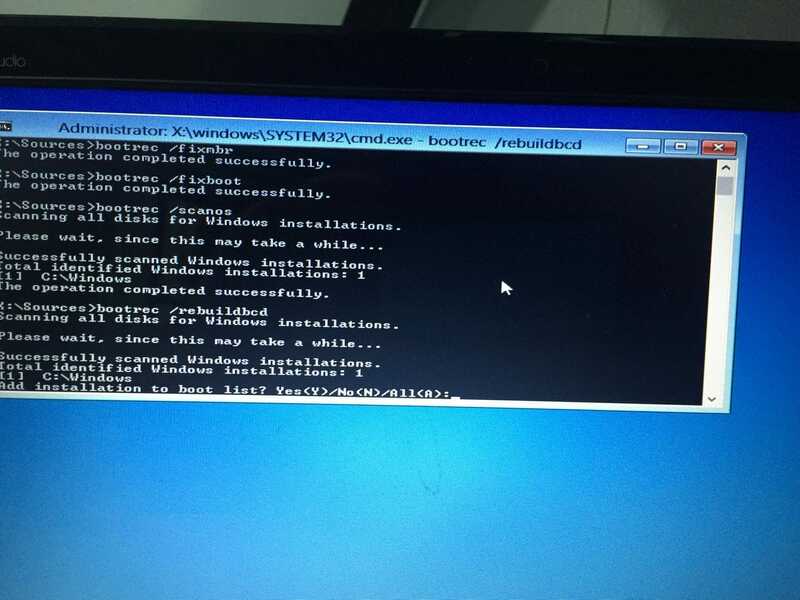 So now I have to fix the boot BCD file. 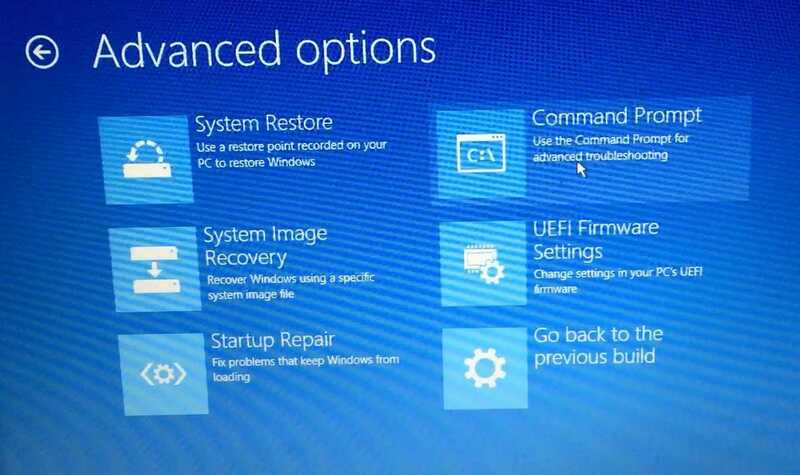 To fix the boot EFI\Microsoft\Boot\BCD, I need to go to Command Prompt again using Windows 8 or 10 USB or ISO disk to access the Advance options repair menu. 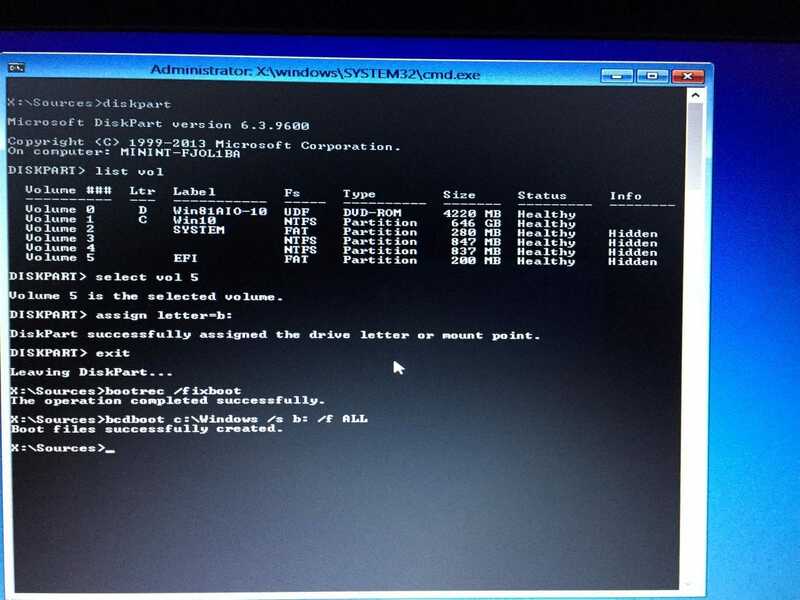 I need to access diskpart -> list vol to find out where the EFI folder is. Because I have 2 EFI folders, I need to select the correct EFI folder to install the BCD. After this the EFI sector is fixed and it boots again to Windows 10. I didn’t have to reinstall anything. I don’t have any FAT volume, only NTFS and RAW. Any idea why is that or how to fix it?